If someone were to ask you at the end of 2018 to share what you have achieved in the year, will you be able to answer that question easily? We all often start off the year with various resolutions. However, many of these resolutions are not realised. There are either forgotten the moment they are made or we just do not know how to go about achieving them. 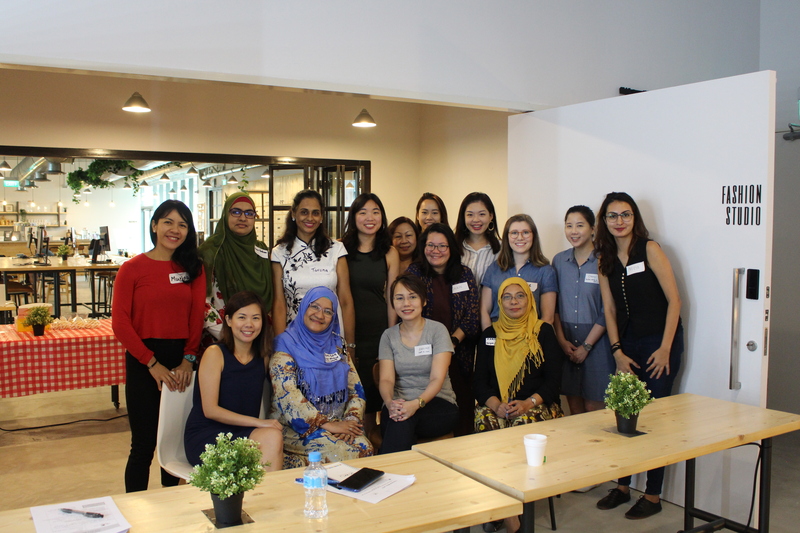 Women’s Register held its first goal setting workshop on 3rd November. Led by Ms Taruna Aggrawal, Founder of Life By Design and Target Search Consulting, this workshop inspired the participants to set realistic and achievable goals for 2019. Participants were brought through the steps to setting goals and overcoming challenges. They were provided with a platform to share and learn from one another. Taruna kept the participants actively engaged by conducting various activities that encouraged participants to reflect from within. She also stressed on the importance of goal setting for everyone. Goals ultimately give you a focus, allows you to measure your progress and helps overcome procrastination.